Chris Humphreys Wedding Cars is a family owned and run business showcasing stunning white Rolls Royce and Bentley wedding cars. 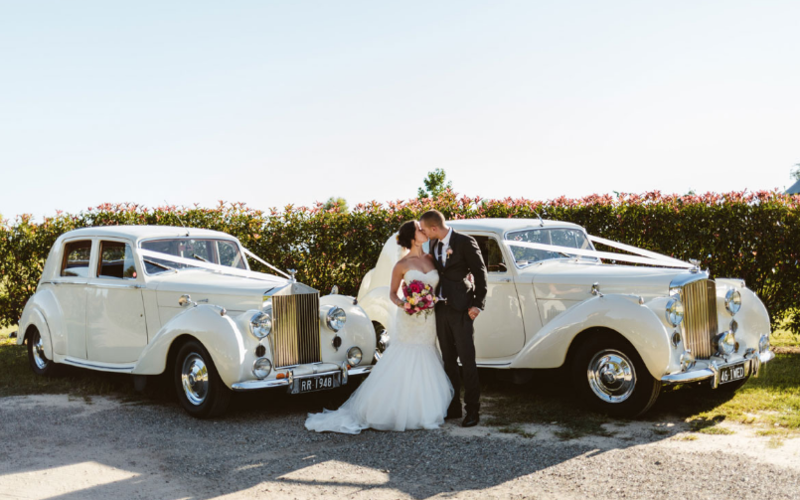 Our classic wedding cars are in immaculate condition and will ensure you and your bridal party arrive at your destination in true luxury and style. We are located in the beautiful town of Dural, in North-West Sydney, we provide our wedding car hire services to all areas of greater Sydney including the Hills District, Hornsby, Northern Beaches, Sydney CBD, North Shore, Eastern Suburbs, Inner and outer Western Suburbs, South Western Suburbs and Penrith. Although we are based in Sydney, we will also consider other areas out of Sydney for your wedding car hire needs.